It’s so important that you make sure your wedding photographer is capturing all those special moments in your wedding that can never be recreated. Snapping the lens at just the right time ensures that you can look back on your big day with fond memories. From your dream dress to your precious pup, all dressed up in a little bow tie after his visit from a pet groomer mobile. Let’s take a quick look at what those essential wedding moments to capture are. The bride being styled/getting ready in the morning – The nerves, the excitement and the makeover process, these three things make for some gorgeous and candid photos of your wedding day. Bride with her family – Getting a few photos of the bride with the immediate wedding party including bridesmaids is really important, these are the special people in her life that she is sharing her day with. Groom with his family – A similar photo should be taken of the groom and the people in his immediate wedding party including the best man. Bride entering the ceremony and the grooms reaction – This is a highly anticipated moment and one that everyone is excited to witness. It’s the moment that the bride and groom first see each other, so it’s vital to photograph this. 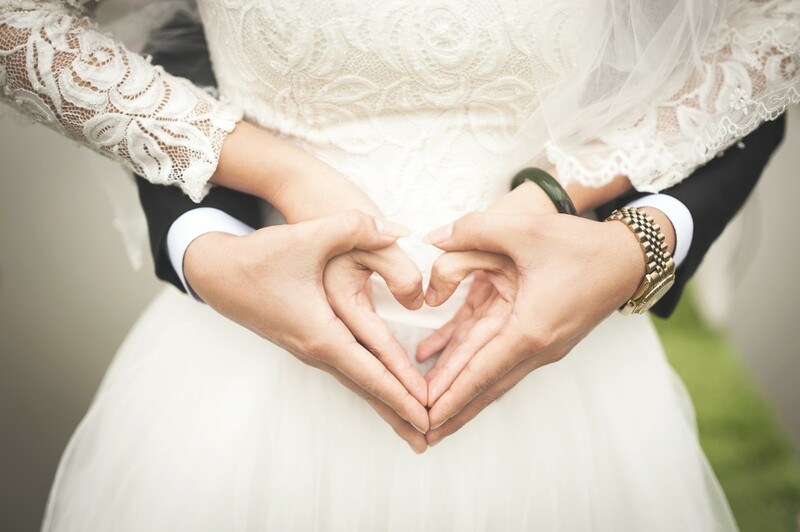 The pronouncement of marriage – As you look into each others eyes and are finally joined as husband and wife, make sure there is a competent photographer on stand-by ready to get a photo of this. The first kiss – Probably the most romantic photo that can be taken at a wedding is the first kiss as a married couple. Whether it’s passionate or sweet, make sure that the camera snaps that one-off moment. The crowd reaction – It’s great to have snaps of the wedding party while the ceremony is going on and the cheering after the couple are pronounced husband and wife. The speeches – The ceremony is over and everyone is starting to have a good time, getting some photos of the reception and the speeches in particular is important as these will be a great memory for you to look back on. The first dance – Your first dance between you and your spouse is an amazing moment and one that definitely needs to be captured for the wedding album. These are the staple moments that are usually photographed at weddings but remember what you say goes. If you want something a little different, just ask for it. You are paying for your austin wedding photographers services so anything that you want (within reason of course) should be possible on your wedding day.